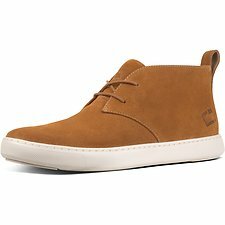 Your shoe for all seasons, desert boots are the staple of any stylish wardrobe. 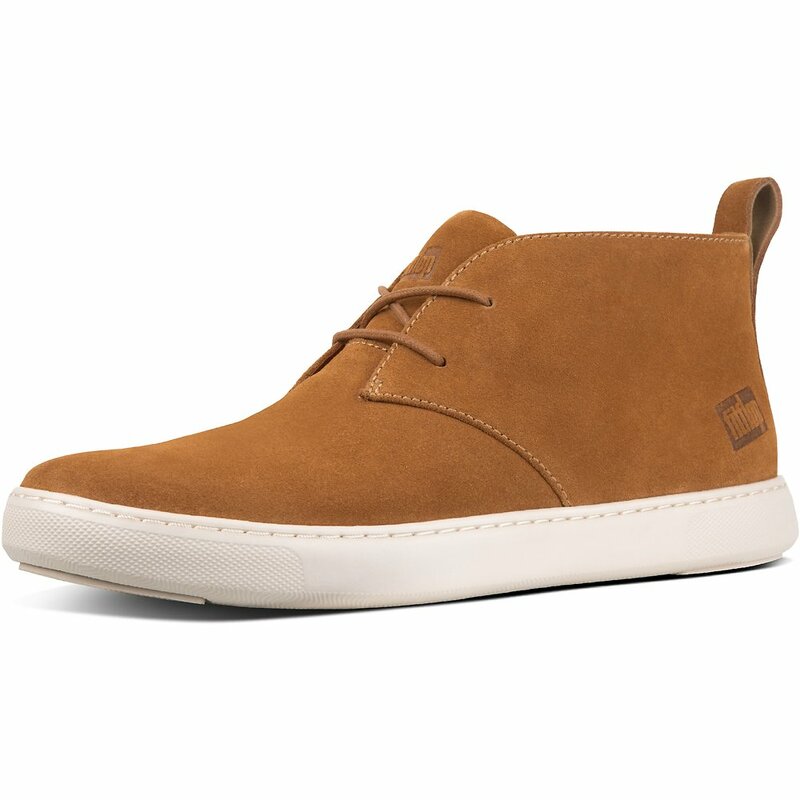 The clean, classic design and soft suede uppers give that smart casual edge perfect for almost any outfit or occasion. Featuring our unbelievably light and flexible Anatomicush™ midsole tech for day-long comfort. You won’t be desert-ing these anytime soon! Fitflop offers a FREE 30-day Return Policy within Australia on goods that have been purchased via this site that are unused and in a re-saleable condition. We value your opinion here at FitFlop and we'd love if you could take the time to review our product(s). Register & get 15% OFF your first order!